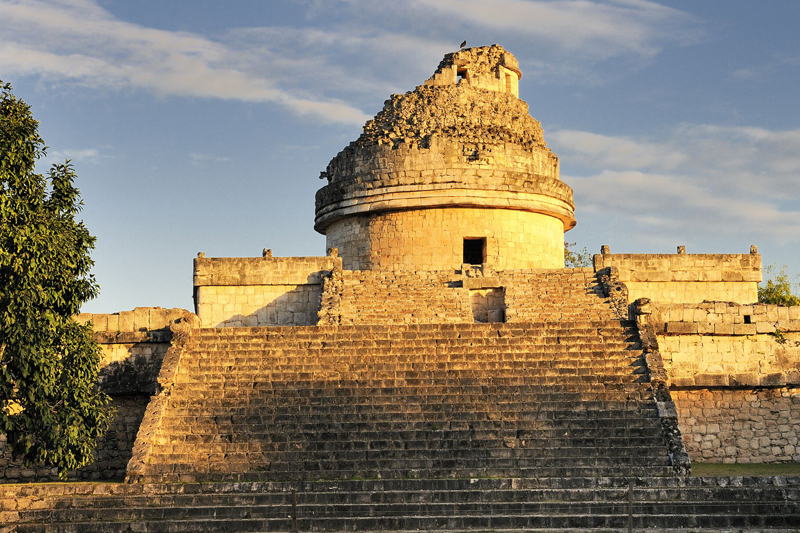 Embark on a journey of exploration at the awe-inspiring city that once centered the Mayan empire in Central America. The epic stories and the mysterious history will come to life as you listen to our bilingual guide weave an enticing narrative. 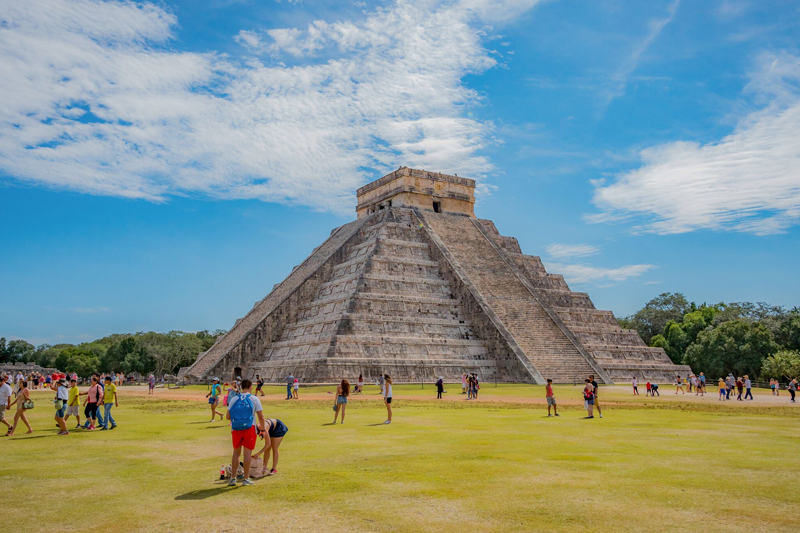 Walk among the giant pyramids and ancient structures that dominate the grounds and uncover the secrets of the ancient Mayan people through a guided tour of the ruins. Enjoy this exclusive, express day tour with free transport in the comfort of a modern, air conditioned van. Relax on the journey back to your hotel with a lunch and friendly discussion of the day’s discoveries. The stunning Mayan city of Chichen Itza is located deep in the Yucatan jungle and was designated a UNESCO World Heritage site. In 2001, it was also named one of the “New 7 Wonders of the World”. 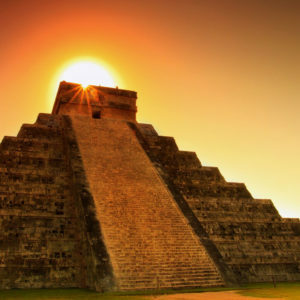 It was the most important capital city of the Mayans during the Classic Period and is also the largest archeological city in the Yucatan Peninsula. 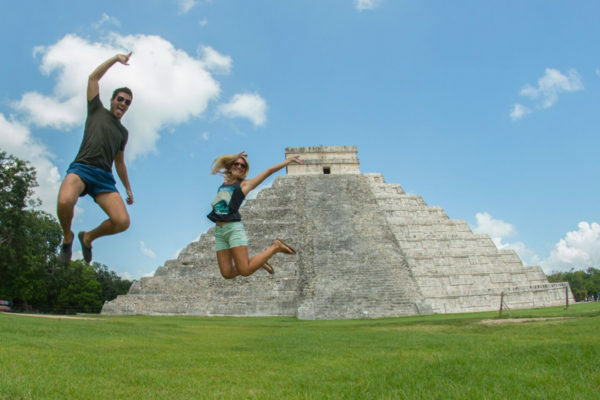 Take advantage of free time to stroll along the grounds to see the Ceremonial Walkway that leads to the Sacred Cenote, or to one of the many other fascinating locations. 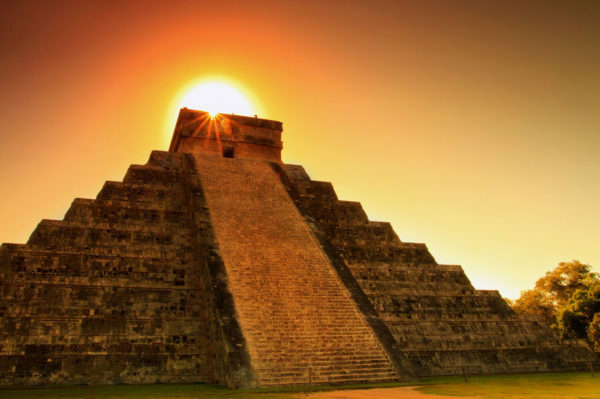 Chichen Itza is one of the most visited sites in Mexico and should not be missed when visiting the Yucatan!